Halloween is a time for fun and excitement as children are trick or treating. Adults are having fun with their friends, celebrating the night; however, Halloween is not fun for everyone. Panther, a black Oriental, is kept inside during the festivities, because this night is not safe for him. He does not understand why he is not allowed to roam the yard on this day. He may meow all day, but his owner does not allow him out. She knows that this day is not safe for him, because she knows how people view black cats on this day, omens of witchcraft. In different cultures, black cats are viewed differently. In Egypt, cats are worshipped. In Rome, cats are considered sacred. In Great Britain, black cats are a symbol of good luck. In Scotland, a strange black cat’s arrival to one’s home signifies prosperity. In the English Midlands, a black cat as a wedding present is thought to bring good luck to the bride. However, things have changed, as the black cat was associated with witchcraft in the 17th Century. They were regarded as mysterious creatures with supernatural powers, and they were considered symbols of evil omens. For example, a black cat crossing one’s path by moonlight means death in Irish superstition. During the Middle Ages, superstitions had led people to kill black cats. It had become practice to burn cats in order to protect one’s home. Many societies had attempted to drive cats into extinction, as they believe witches were able to transform into cats, which had become a central belief in this country, during the Salem witch-hunt. This had led to death of innocent women and pets at the stake. 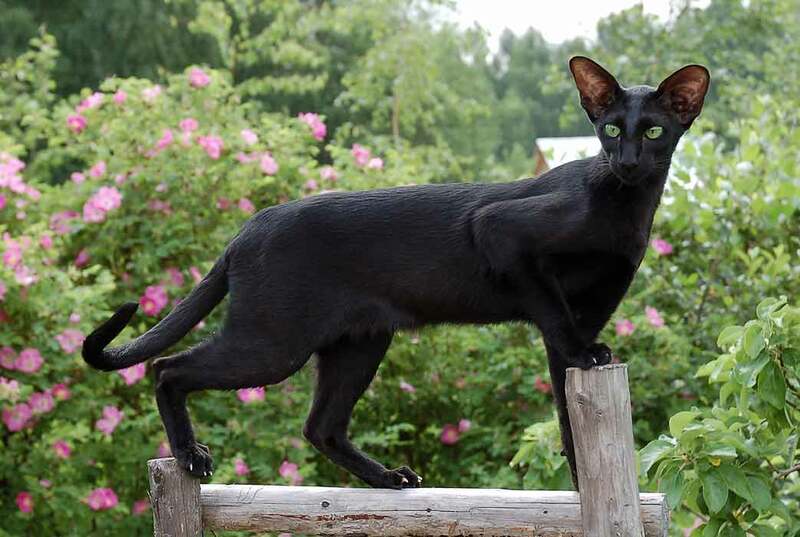 As thousands of black cats were burned monthly throughout the world, it is surprising that the gene for the color black was not vanished. Something similar to that is happening even now in America. Black cats have the lowest adoption rate, compared to other colors. During the month of October, many shelters refuse to adopt out black cats, as many pranksters harm them on Halloween. There are stories of cats being killed for pranks or for witchcraft. This is why Panther is not allowed outside on Halloween, even though he would have fun, giving out frights. Here are some general tips for all pet owners for Halloween night. 1. Keep all candles and Jack-or-Lanterns out of reach of all animals as they can burn themselves. A fire could be started if something were to be knocked over. 2. Keep decorations high up, watch out for electric cords, and keep batteries out of sight. Brightly colored decorations are toxic to animals, and swallowed balloons or batteries can block/destroy an animal’s digestive tract. 3. Be careful with costumes. Do not dress up your animal unless you are aware that s/he likes it. 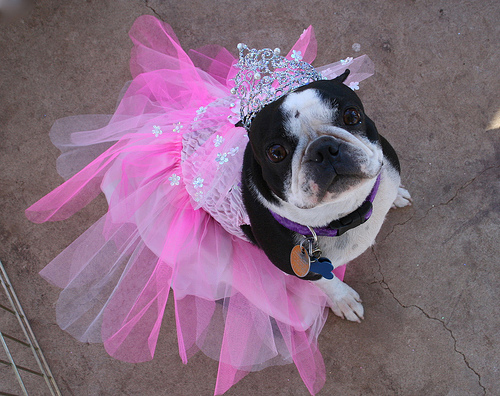 If you do dress up your animal, make sure that the costume is safe. There should not be any small or dangling accessories that could be chewed off. Also, costumed pets should be supervised at all time. 4. All candy and wrappers should be kept away. An animal can become sick if s/he gets a hold of them. 5. For cats, keep them confined in a room for a few days before, during, and after Halloween. Black cats in particular may be at risk from children’s pranks or other cruelty incidents. Pranksters often go on the prowl, looking for cats a few days before Halloween. Dogs, also, should be kept inside as well, because it is terrifying for a dog, who does not understand the weird noises and the strangely dress people. They could snap out at children in confusion. I hope these tips are helpful, and you and your pet enjoy the holiday. Written by: Heal from Pet Loss intern Cassie Valerio. Currently a senior at Carlow University. Check out these links for more information for more safely tips and superstitions.